Latest updates. / Seneste oppdateringer. On Christmas eve we have a tradition in our family, we walk to the local church and back. These walks often provides a welcomed break in the Christmas celebration and give us the opportunity to enjoy being outdoor. Julaften er det tradisjon at vi går en tur til den lokale kirken og hjem igjen. Dette gir oss et velkomment avbrekk i julefeiringen og muligheten til å få litt frisk luft untedørs. It was the first weekend of 2018 and the weather was amazing. Sunday afternoon we had walk down to the beach and enjoyed the light of the sun setting. Det var den første helgen i 2018 og været var utrolig flott. Søndag ettermiddag gikk vi en tur gjennm strandparken på Amager og nøt lyset og fargen da solen gikk ned. 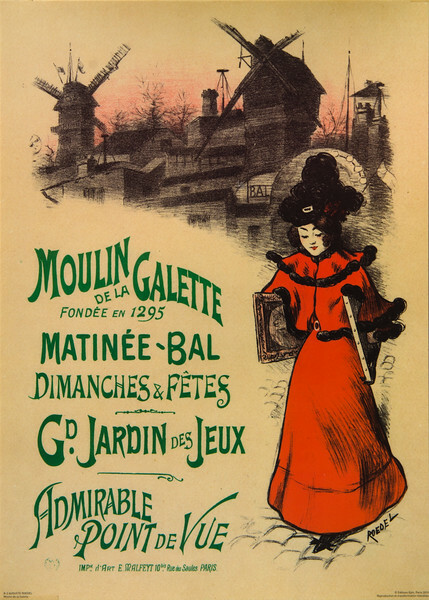 During my visit to Paris in the summer of 2017, I saw a lot of reprints of old posters. Here is a collection of some of them. Under mitt besøk til Paris sommeren 2017, så jeg mange gjenopptrykk av gamle plakater. Here er et utvalg av dem. 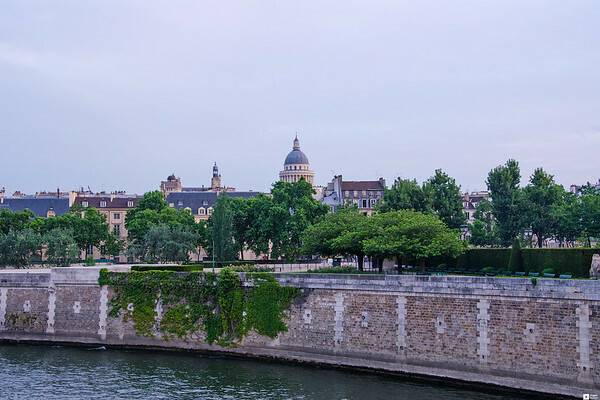 This summer I made my first visit to the beautiful city of Paris. It was only 5 days and still it made an impression. I am sure I will return to "the city of lights". I sommer var jeg for første gang i vakre Paris. Det var kun et 5-dages besøk, men det gjorde et stort inntrykk. jeg er sikker på at jeg vil vende tilbake til "lysenes by". 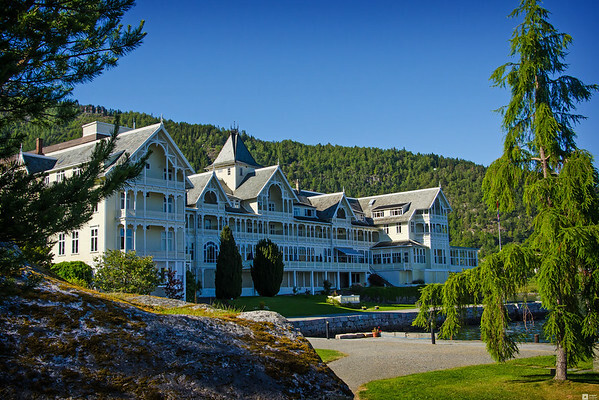 The second part of my holiday was a visit to Balestrand and the historic Kvikne's Hotel. It is beautifully located along the Sogne fjord. In Balestrad we also find the King Beli tumulus. The king apperas in the legendary Frithiof's Saga. A monumet showing Frithiof is located just accross the fjord at Vangsnes and can be seen from Balestrand. Andre del av ferien ver et besøk i Balestrand og det historiske Kvikne's Hotell. det likker vakkert plassert langs Sognefjorden. I Balestrand er også gravhaugene over Kong Bele. Kongen opptrer i fornaldersagaen om Fridtjov den Frøkne. En statue av Fridtjov står på Vangsnes og kan ses rett over på den andre siden av fjorden. The second part of my holiday was a visit to Balestrand in Sogn og Fjordande county. It is beautifully located along the Sogne fjord and with the historic Kvikne's Hotel down at the waterfront. ANdre delen av ferien min gikk til Balestrand i Sogn og Fjordane. Stedet ligger vakkert til lans Sognefjorden og med det historiske Kvikne's Hotell helt nede ved vannkanten. The smmer of 2015 my summer holiday was spent in Norway. The first part of trip went to the mountainous area Jotunheim where I stayed at Eidsbugarden Hotel. With it as my base i made daily hiking trips in the area. This photo series show some of the views that met me. Sommeren 2015 ferierte jeg i Norge. Første del av ferien ble tilbragt i fjellomrødet Jotunheimen hvor jeg bodde på Eidsbugarden. Med det som base foretok jeg fotturer i området. Bildene her gengir litt av det syne som møtte meg. In April 2014 I visited Østensjøvannet in Oslo, Norway for the first time. 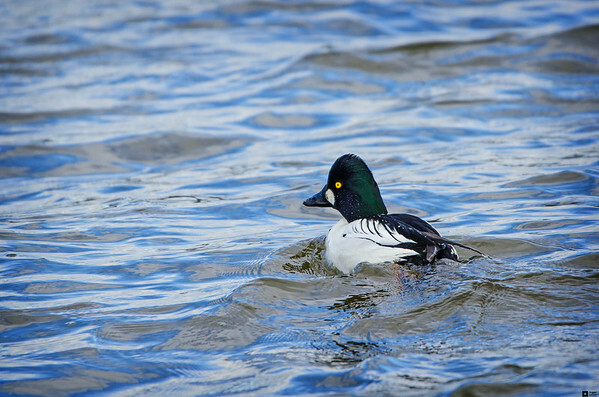 The lake is located just outside the centre of Oslo and is locally known fir its rich bird population. Here is a collection of some of the birds I found on my trip. I April 2014 besøkte jeg for første gang Østensjøvannt i Oslo. Vannet ligger rett utenfor Oslo-sentrum og er lokalt kjent for sitt rike fugleliv. Her er noen av fuglene jeg fant. 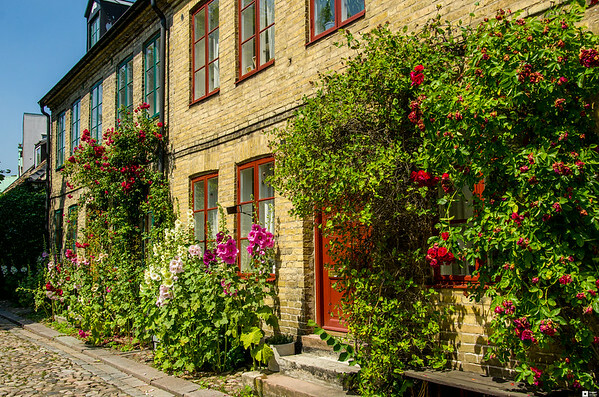 This summer I visited Lund in Sweden for the first time. It was a nice summer day and I walked around in the centre of the city. I also found my way through the botanical garden that could show an impressing display of colours. I sommer besøkte jeg Lund i Sverige for første gang. Det var en flott sommerdag og jeg vandret rundt i sentrum av byen. Jeg fant også veien til botanisk hage some kunne vis en imponerende mengde farger. 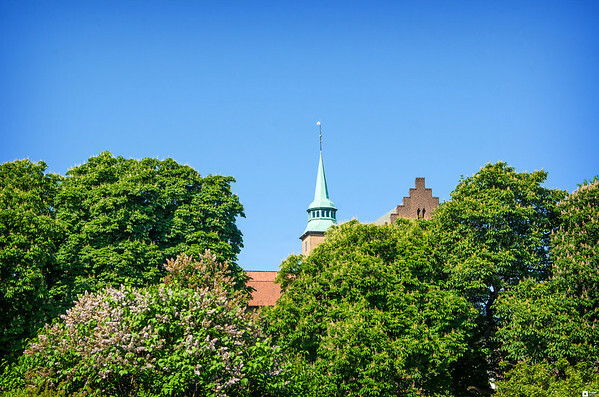 A summer day in Lund, Sweden in 2014, with visits to the cathedral and the botanical garden. This is another series in my Instagram collection. En sommderdag i Lund, Sverige i 2014 med besøk i domkirken og den botaniske hage. Dette er et ny set bilder i Instgram smalingen min. Trip to summer-Oslo 2014 / Tur til sommer-Oslo 2014. In end of May 2014 we visited Oslo and spend a couple of days as tourist in the city where I used to live 14 years ago. We had a beautiful time in the city. I slutten av mai 2014 besøkte vi Oslo og tilbrakte noen dager som turist i byen jeg bodde i for 14 år siden. Vi hadde noen deilige dager i byen. 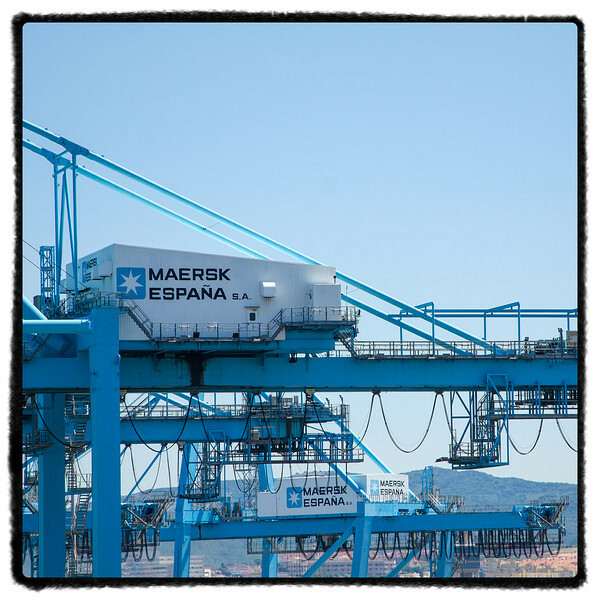 In the beginning of June we want on a team building trip to Algeciras where we visited both the office of Maersk's LOC as well as APM Terminals and the container ship M/S Maersk Bali. 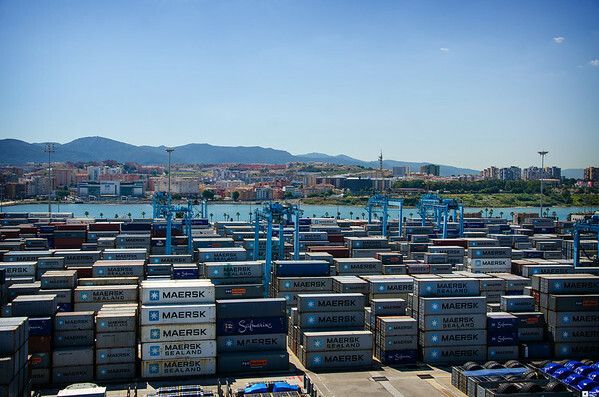 I begynnelsen av juni hadde vi en tema building-tur til Algaciras hvor vi besøkte kontoret til Maersks LOC samt APM Terminals og kontainerskipet M/S Maersk Bali. I have made an "Instagram style" versions of some of the photos from the team building in Algeciras. 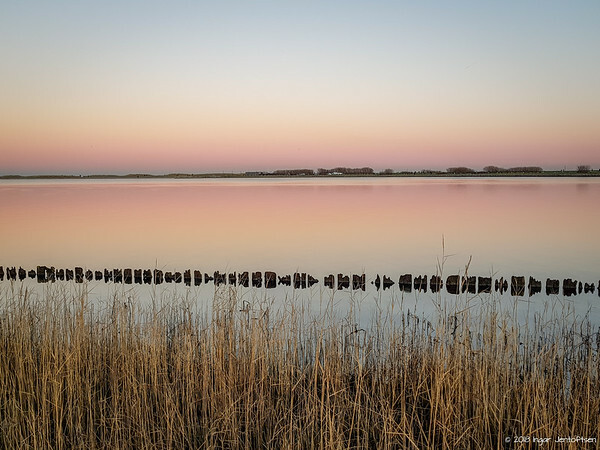 When revisiting the Rånåsfoss Power Station back in April, the river was quiet and calm. In May we found a river full of water rushing towards the ocean. It was an impressive experience with the water thundering past us through Rånåsfoss (the waterfall). Da vi besøkte Rånåsfoss Kraftstasjon tilbake i april, rant elven still og rolig forbi. I mai måned fant vi en elv full av vann i stor fart på vei mot havet. Det var en imponerende opplevelse med vannet som tordnet forbi oss gjennom Rånåsfossen. 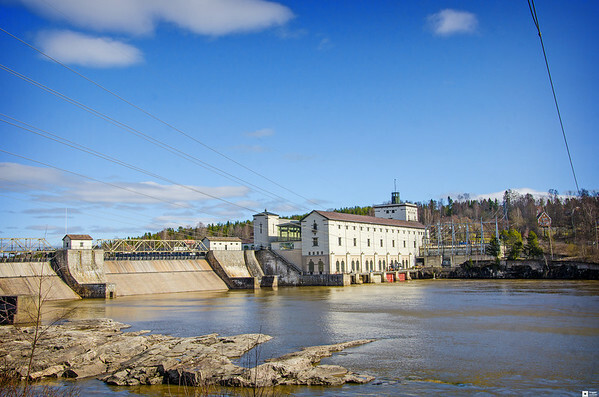 Rånåsfoss Power Station is a hydroelectric power plan located at Rånåafoss in Akerhus county, Norway. 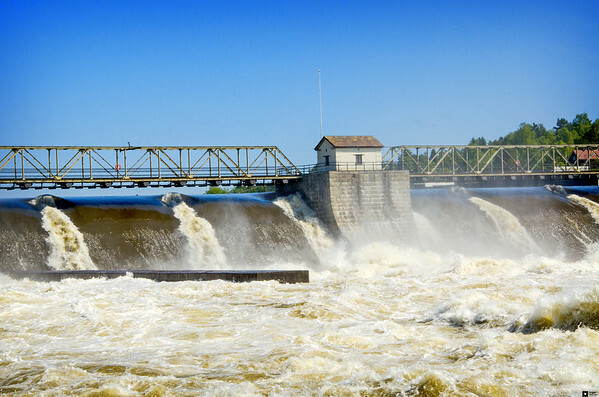 It has its name from the Rånås waterfall (Rånåsfossen) in the river Glomma. The power station designed by Thorvald Astrup and built between 1917 and 1922. Rånåsfoss Kraftstasjon eller kraftverk er et vannkraftverk i elva Glomma og utnytter fallet in Rånåsfossen i Akershus, Norge. Anlegget ble tegnet av Thorvald Astrup og oppført mellom 1917 og 1922. 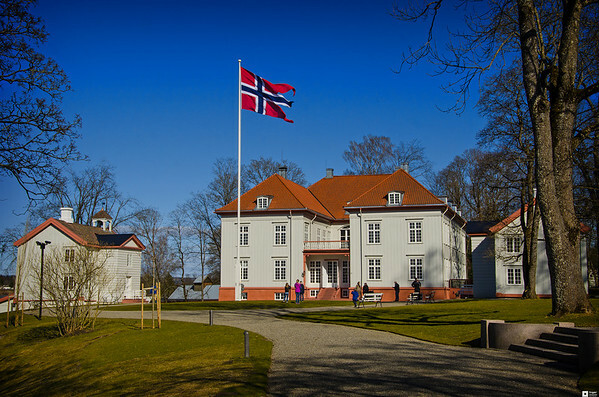 As the place where the Norwegian Constitution was drawn up and signed in 1814, Eidsvollsbygningen (Eidsvoll House) is one of Norway's most important national symbols. The Constituent Assembly was made up of 112 delegates, who gathered here from 10 April to 20 May 1814. The Assembly declared Norway an independent nation, after more than 400 years of union with Denmark, gave the country a constitution and elected a king. The Constitution is dated 17 May 1814, which is celebrated as Norway's national day. In 1814 Eidsvoll House was a private home belonging to the owner of Eidsvoll Ironworks. 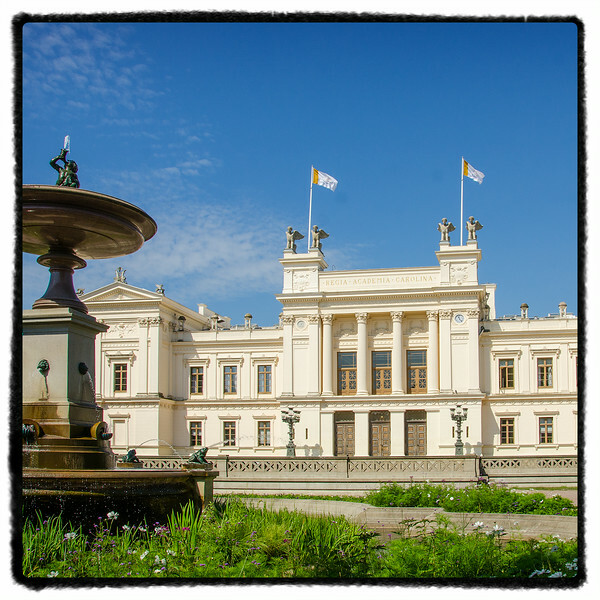 It is a beautiful example of neoclassical architecture, whose design draws inspiration from the ideals of antiquity, and it is unparalleled in Norway. Eidsvoll House's architectural qualities are obvious both inside and out. The summer 2010 I went on a trip on the beautiful and scenic Telemark Canal. 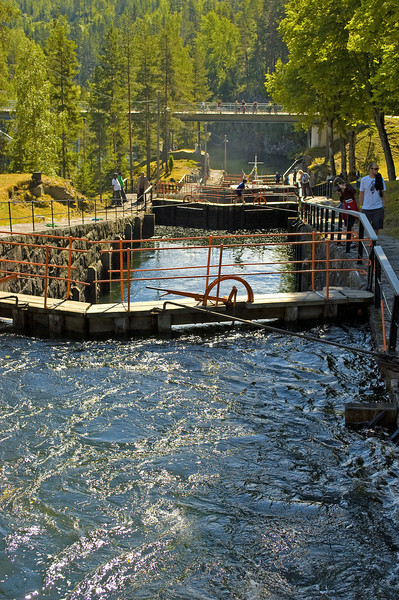 The canal connects Dalen to Skien and includes 18 locks at Skien, Løveid, Ulefoss, Eidsfoss, Vrangfoss, Lunde, Kjeldal and Hogga. The canal is 105 km long with a total difference in altitude of 72 m. My trip started in Skien and I sailed on the M/S Victoria up to the Lunde locks. Sommeren 2010 seilte jeg på den vakkre og severdige Telemarkskanalen. 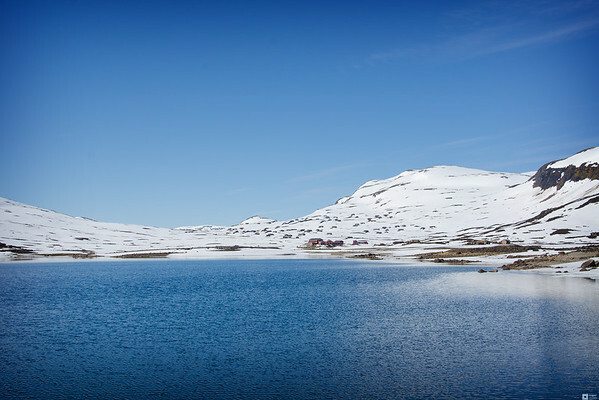 Kanalen forbinder Dalen og Skien og inkluderer tilsammen 18 sluser ved Skien, Løveid, Ulefoss, Eidsfoss, Vrangfoss, Lunde, Kjeldal og Hogga. Kanalen er 105 km lang og har en høydeforskjell på 72 m. Turen min started i Skien og jeg seilte med M/S Victoria opp til Lunde sluser. 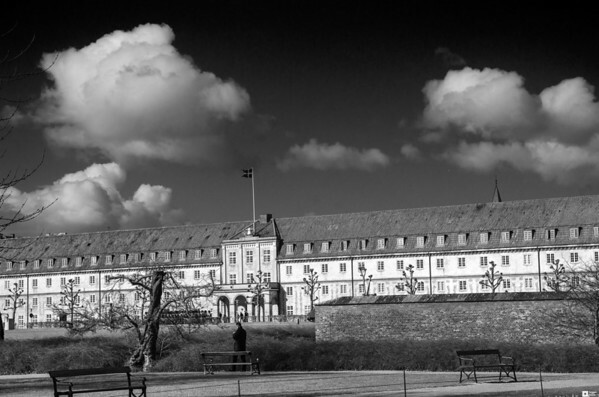 A collection of Black & Whites from my walks in Copenhagen in March 2014. En samling sort/hvitt bilder fra mine fotturer i København in mars 2014. This is a collection with variation of effects used in post-processing on a photo from Copenhagen Harbour. Dette er en samling med forskjellige efekter benyttet i etterbehandlingen av et bilde fra Københavns havn. 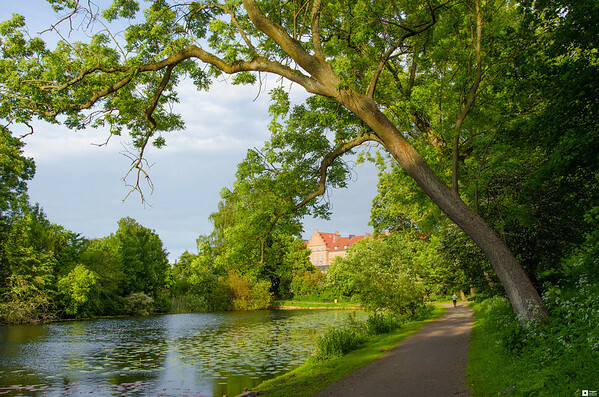 This is a series of photos shot during one of my walks through Østre Anlæg, one of Copenhagen's many parks. This is close to my home and I often bring my camera with me and take a walk through the park. 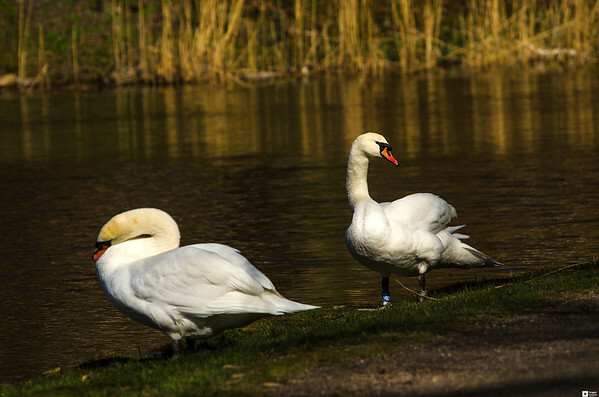 On this day in March 2014 I came across these two swans busy cleaning their feathers. 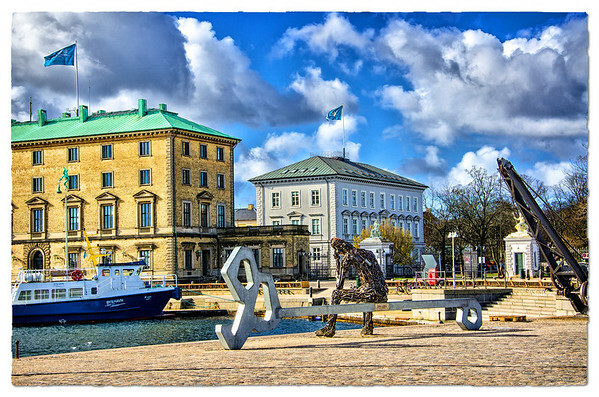 Denne fotoserien ble tatt på en av mine vandringer gjennom Østre Anlæg, en av Københavns mange parker. Den ligger tett på hvor jeg bor og tar ofte med meg kameraet på tur i parken. Denne marsdagen i 2014 kom jeg over to svaner i full gang med å pusse fjerdrakten. 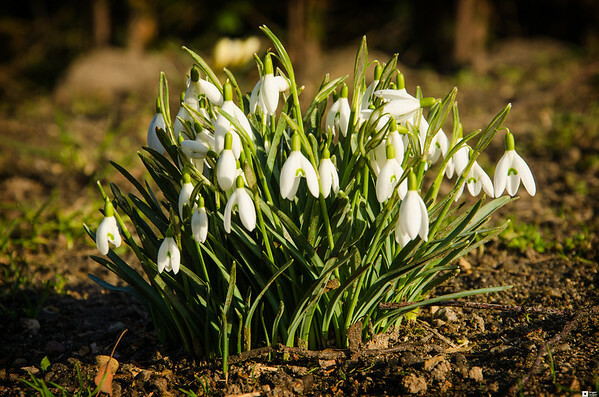 The spring is definitely on its way. Everywhere you go through the city of Copenhagen, you can see the signs. Flowers popping up, turning their colourful faces towards the life giving sun. The birds busy finding their partner and preparing for the yearly miracle, the arrival of a new generation. Våren er unektelig på vei. Hvorenn du går i København, ser du tegnene. Blomstrene som spretter opp og vender sine fargeglade ansikter mot den livgivende solen. Fuglene som er travelt opptatt med p finne sin partner og forberede det årlige miraklet, ankomsten av en ny generasjon. I have collected some of my personal favourite photo in one gallery. 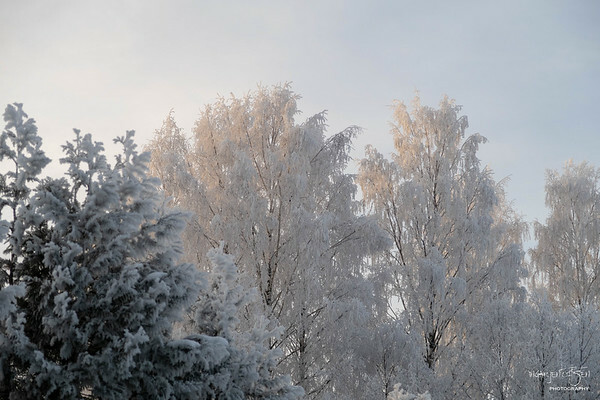 Jeg har samlet noen av mine egne favoritt fotografier i et galeri.